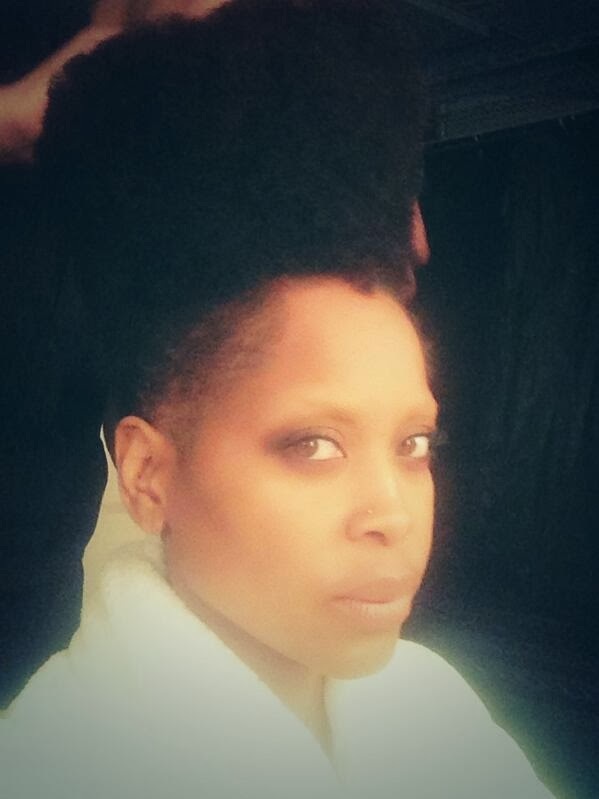 Check out the photo of Erykah Badu's new cut and style. 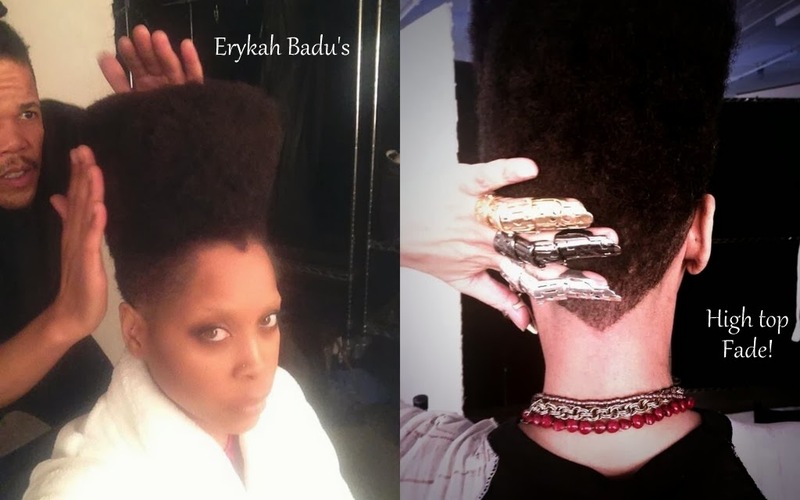 This high top fade is epic! Looking awesome. Your new hair style is too good. 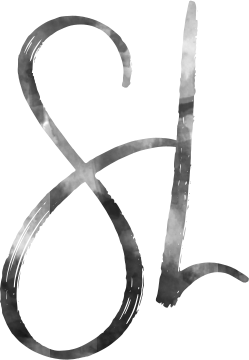 I like it thanks for sharing it.